It is rare for me to visit Koenji, so while I was there I made sure I visited all of the craft beer shops that were possible. I started off going to Bankan, a nice little bar that was not as busy as I thought it would be. 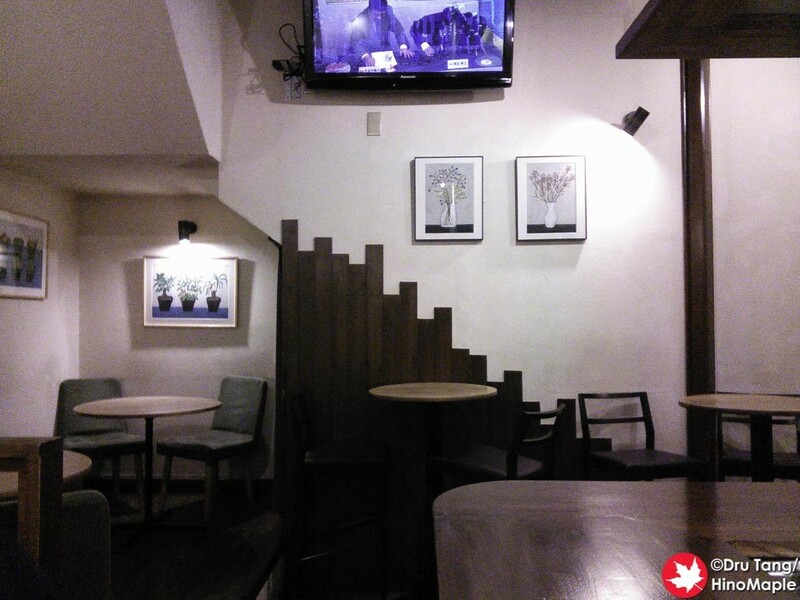 It is really nice and I would definitely go back again in the future if I am ever in Koenji. 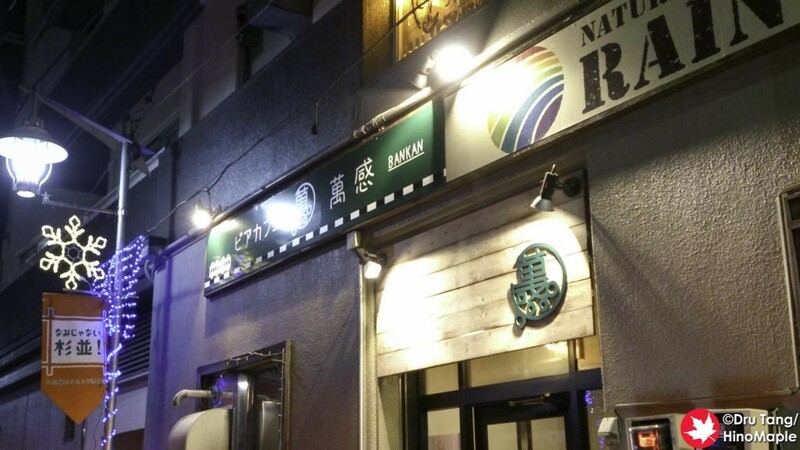 Koenji has 3 craft beer shops and Bankan is the only one that is to the south of the station; it is located near the entrance to Chosenji. The outside looks really nice with a few tables, but I expected a bigger place based on the photos I saw on their website. 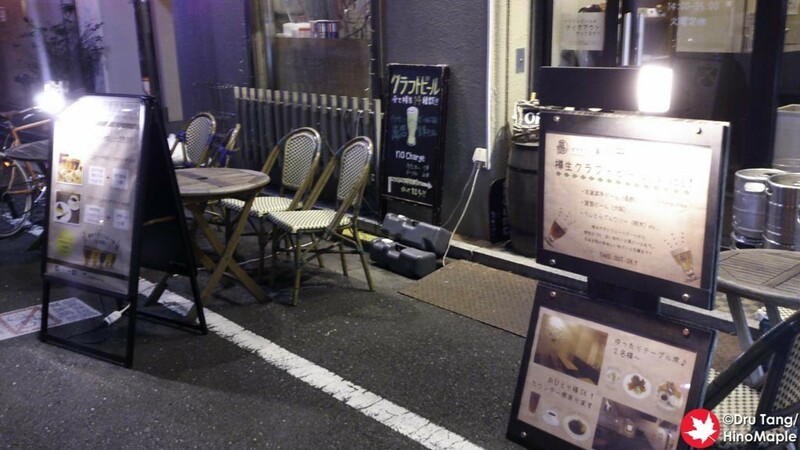 It is actually pretty small but a lot of space if you remove the tables and want a big party. Bankan has a really nice system for people who just finish work. During the happy hour, they have a few select beers along with a small appetizer available for a discount. Do beware that only the selected beers are available and the others are not. Since I didn’t want the selected beers I couldn’t enjoy the discount, but I did enjoy a few good beers. I had the Apple Hop Fuji from Minamishinhu as well as the Mosayle Pale Ale from Ushitora. Bankan did a good job with pouring the beers and I was really happy to try them. I had a little trouble trying to get something to eat at Bankan. They have a lot of nice food there but since I was about to go to dinner with friends, I didn’t want to eat too much. I needed a snack and they were out of the item I wanted. After a short discussion with the bartender, I decided to go for the pâté, and it was delicious. It was a simple pâté that came with some olive oil and jam. It was so good that I finished it faster than I expected. Bankan is a wonderful place but I am a little worried about it. I arrived a little before the evening rush hour and left around 7pm. There wasn’t anyone there when I arrived and no one came as well. The shop was completely empty and I was worried if they would have customers that night. I hope it isn’t a sign of their future and I really hope they will have a lot of customers every day. Perhaps I just went on an off day. 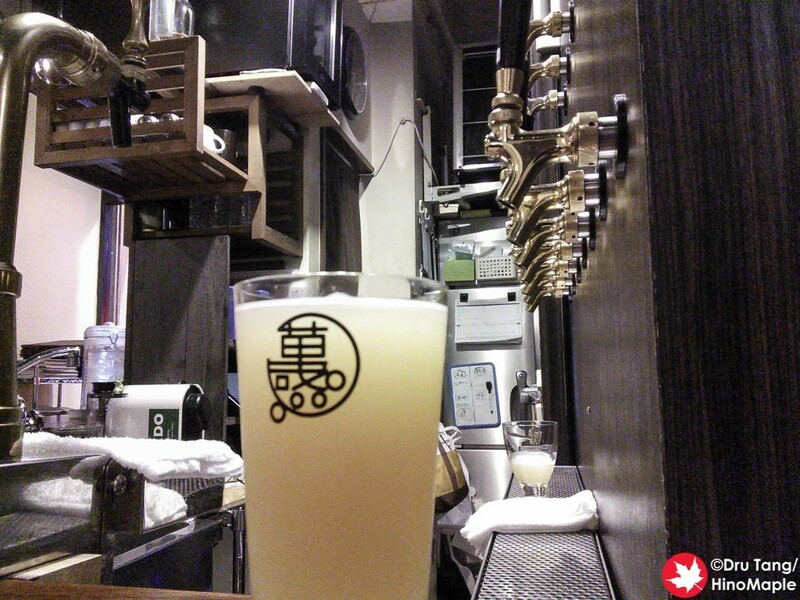 This entry was posted in Tokyo Food and tagged Bankan, Bar, craft beer, japan, Koenji, tokyo by Dru. Bookmark the permalink.